Carrollton, Texas - "Joe Catholic"
Catholic Beer Club is a gathering of young people who love Catholicism, beer, and good conversation. No agendas, just community and relationship. Exists to encourage and sustain support for Catholic parishes, schools, and other Catholic organizations within the Archdiocese of Kansas City in Kansas. Our mission is to help Catholic men in the Diocese of Trenton and beyond to become better Catholic Men. Catholic Radio in New Jersey, New York and eventually throughout the Northeastern US. Promoting the human dignity and decency/purity/modesty for youth groups. Loreto House is a Sanctuary of Hope for the Culture of Life. 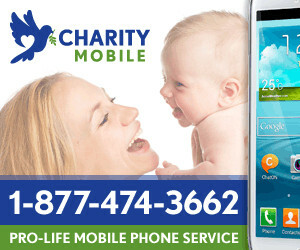 We support pregnant mothers in need and families with loved ones who are dying. Overlook, KS - National Fellowship of Catholic Men, Inc.
Room At The Inn is a safe haven and source of hope for pregnant mothers and their children. Uniting and building men in the mold of leader, protector and provider.